Vogue Homme Japan Vol. II. 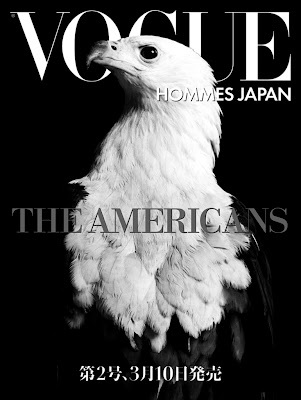 Hedi Slimane does it again for Vogue. Picture prefect cover. Hits newsstands March 10th.